Check out the latest shipping update for the Spring 2019 DC Comics World’s Finest subscription box! Check out the second spoiler for the Spring 2019 DC Comics World’s Finest subscription box! Check out the first spoiler for the Spring 2019 DC Comics World’s Finest subscription box! Check out the Spring 2019 theme spoilers for the DC Comics World’s Finest subscription box! Check out the full spoilers for the Summer 2018 DC Comics World’s Finest: The Collection subscription box! Check out the latest shipping update for the Summer 2018 DC Comics World’s Finest: The Collection subscription box! Check out the second spoiler for the Summer 2018 DC Comics World’s Finest: The Collection subscription box! 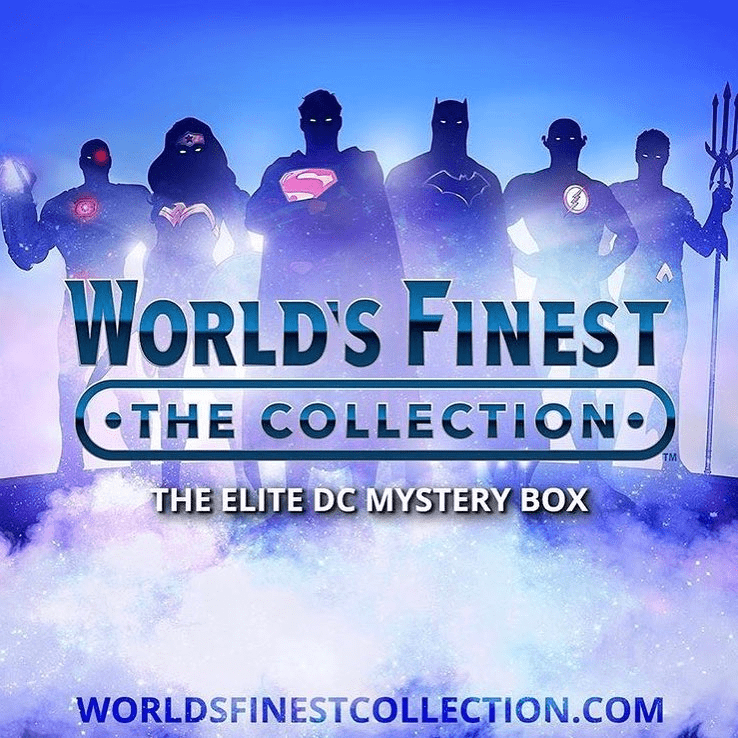 Check out the first spoiler for the Summer 2018 DC Comics World’s Finest: The Collection subscription box! Check out the Summer 2018 theme spoilers for the DC Comics World’s Finest: The Collection quarterly subscription box. Check out the Spring 2018 FULL spoilers for the DC Comics World’s Finest: The Collection quarterly subscription box. Check out the Spring 2018 first spoilers for the DC Comics World’s Finest: The Collection quarterly subscription box. Check out the Spring 2018 theme spoilers for the DC Comics World’s Finest: The Collection quarterly subscription box. Check out the December theme spoilers for the DC Comics World’s Finest: The Collection quarterly subscription box. See the FULL SPOILERS for Issue #1 of DC Comics quarterly subscription box – BATMAN! Check out the new DC Comics quarterly subscription box + Summer 2017 spoilers! Check out the new DC Comics quarterly subscription box + Summer 2017 figure spoilers! Check out the new DC Comics quarterly subscription box + Summer 2017 theme spoilers!